Congratulations Rite Aid! Today the company announced it is offering talking prescription labels at its close to 4,600 retail pharmacies in the United States. The press release posted below is the result of a Structured Negotiation between Rite Aid and the American Council of the Blind, the California Council of the Blind, and several blind Rite Aid customers. No lawsuit was necessary. The Law Office of Lainey Feingold and Linda Dardarian, of the Oakland, California civil rights firm Goldstein, Borgen, Dardarian & Ho, represented the claimants in the negotiation. 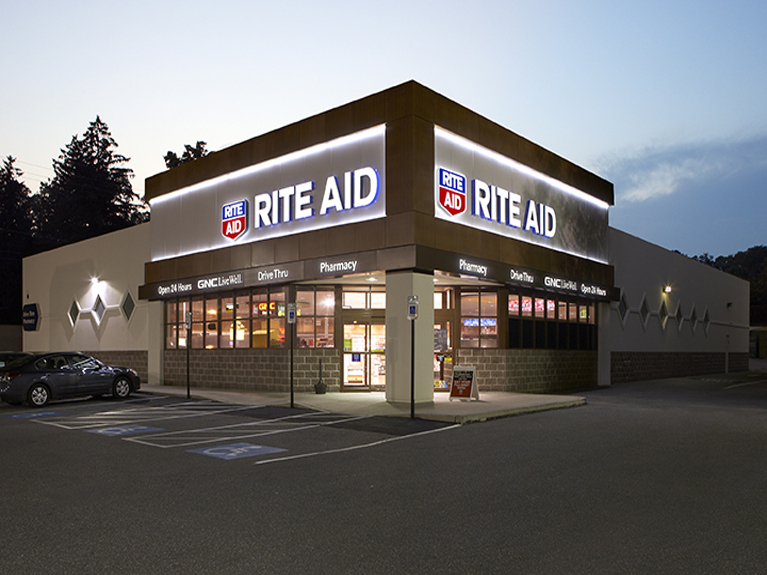 Questions about the Rite Aid initiative can be directed to Rite Aid through its customer service number at 1-800-748-3243 or to Rite Aid’s disability coordinator at (717) 975-5878. The Law Office of Lainey Feingold can be reached through the Contact page of this website. Camp Hill, Pa. (February 18, 2016) – Rite Aid announced today the nationwide availability of talking prescription devices to assist customers with visual impairments. The device will be provided at no cost to customers who are blind or who are visually impaired. Visually impaired customers can request a talking prescription device at any of the nearly 4,600 Rite Aid pharmacies nationwide. Rite Aid is also able to provide customers with large print prescription information sheets. Rite Aid Corporation (NYSE: RAD) is one of the nation’s leading drugstore chains with nearly 4,600 stores in 31 states and the District of Columbia and fiscal 2015 annual revenues of $26.5 billion. Information about Rite Aid, including corporate background and press releases, is available through the company’s website at www.riteaid.com. The California Council of the Blind is a state-wide consumer-based advocacy organization working on behalf of blind and visually impaired Californians. CCB is dedicated to improving the quality of life, equality of opportunity and independence of all people who have visual impairments. Their members and affiliated organizations have a long history of commitment to the advancement of policies and programs, which will enhance independence for people who are blind and visually impaired. More information about CCB can be found by visiting the CCB website at http://ccbnet.org/. This is a press release. It is about the Rite Aid pharmacy. The company now offers blind customers prescription labels that talk. The labels are free of charge for people who cannot read regular print. Rite Aid also offers information about prescription medications in large print. Rite Aid worked with its blind customers on this program. It also worked with the American Council of the Blind and the California Council of the Blind. Blind customers can ask for the new labels at more than 4,500 Rite Aid pharmacies. Rite Aid worked with its customers in a process called Structured Negotiation. No lawsuit was filed. Back to Press Release.